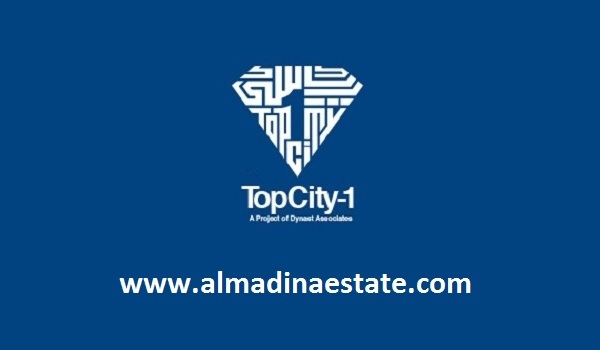 Top City-1 has continued its run of popularity and interest. The entire Pakistani real estate market was cautious during elections – a completely expected situation. 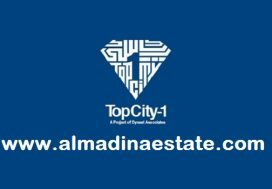 However, even that hadn’t particularly affected Top City-1, as the interest, such that existed in the market was maintained for Top City-1 throughout the time. the market, which was slow preceding the elections, has picked up activity again. 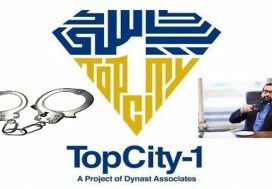 As soon as the investors dropped their caution post-election, Top City-1 immediately felt the change as well. The prices, have immediately registered change, as they stabilised and now are on the slow and steady movement upwards. Eid-ul-Azha is coming up and the market may not shoot up just yet, but after that, an even better situation can be expected for the project. Development and changes within the housing scheme have been taking place fast enough to keep people interested in the housing scheme. Development has been complete and possession available in Blocks A, B, C and D. Some final work is being done in the extension of these blocks. The most awaited news for the housing scheme is the approval of its new map by RDA. Top City-1’s map had already been approved, but because of the change in Kashmir Highway, and acquisition of land by the developers, the new map need to be approved. The newly approved map is going to be over 10,000 kanals and will include the new blocks. The commercial area, for which booking has already been done, also awaits the approval, and once it has been granted, work on the commercial area will begin. Sarosh wasn’t sure when approval would be granted, but it may as near as just a week’s time. Even genuine buyers looking to construct their homes near the Islamabad International Airport can partake in this project. For the former, any of the blocks can be considered, depending on the budget, while recommended Blocks A, B, C, D. Blocks E and F for short-term investment.